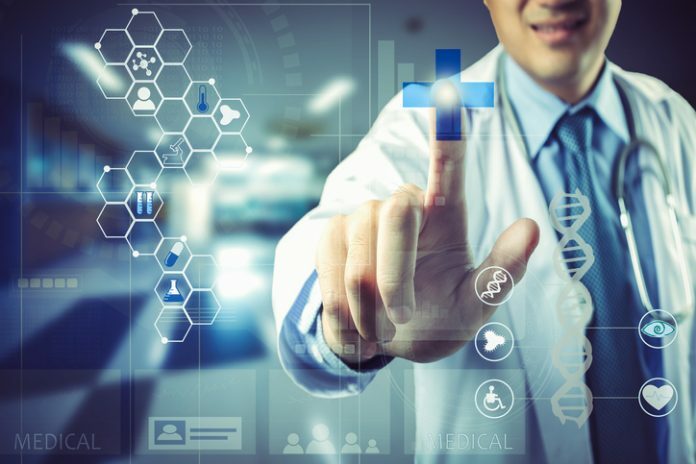 Oncology Analytics, a technology company helping doctors, payers, and patients navigate the increasingly complex cancer treatment landscape announced the completion of an oversubscribed Series B round of financing that raised $21 million. According to the company the capital will be used to expand its oncology benefit management services and fund further development of data analytics and digital health technologies. Oncology Analytics’ niche it to provide evidence-based and cancer-specific analytics that can help guide treatment decisions for individual patients. The company’s platform is focused solely on cancer care provides payers with information on how to manage the total cost of care for its members in a landscape where it is estimated the cost of cancer drugs is expected to reach $147 by 2021, according to the company. Currently, Oncology Analytics’ services are used by physicians in support of nearly 3.5 million health plan member in the U.S., including Puerto Rico. Updated daily, it’s analytics engine includes more than 6,000 oncology treatment protocols across all cancer types and stages, including chemotherapy, radiation therapy, precision medicine, targeted therapy, and supportive care. In addition to Oak HC/FT new investor McKesson Ventures participate in this financing round along with returning investors Blue Cross Blue Shield Venture Partners and Sandbox Advantage Fund. The company, currently based in Florida, has undergone rapid growth in the past year, spearheaded by CEO Rick Dean who joined the company last November from Optum, the health service company operated by UnitedHealth Group. At the end of October, the company announced it would move its corporate office to Atlanta to accommodate what the company anticipates will be a period of rapid growth.